The Dow Jones Industrial Average, S&P 500 and Nasdaq posted their fourth straight day of gains. The Dow has added more than 1,000 points from Friday to Wednesday. 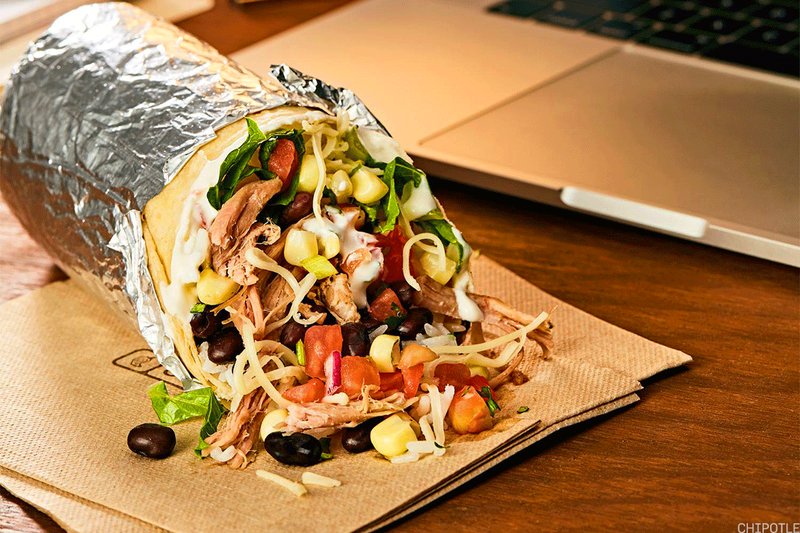 Big gainers on Wednesday included Chipotle Mexican Grill, Fossil Group and Nektar Therapeutics. The Consumer Price Index rose 0.5% in January, the strongest monthly increase since January 2017. The 10-year Treasury note hit 2.91%, a four-year high. Stocks ended with sharp gains on Wednesday, Feb. 14, after slumping earlier in the session following a reading on U.S. consumer inflation that came in higher than forecasts. The Dow Jones Industrial Average jumped 253 points, or 1.03%. The S&P 500 rose 1.34% and the Nasdaq was up 1.86% as technology shares outperformed. The leading gainers on the Dow Wednesday were Nike Inc. (NKE - Get Report) , Cisco Systems Inc. (CSCO - Get Report) and JPMorgan Chase & Co. (JPM - Get Report) . They rose 3%, 2% and 2.3%, respectively. The Consumer Price Index for January rose 0.5%, higher than economists' forecasts of a 0.3% gain. The increase in CPI over the last 12 months was 2.1%, unchanged from a year earlier. Wall Street will be looking to the data to help it gain clues about the pace and trajectory of interest rate hikes from the Federal Reserve. "This is a strong number. What's going to be interesting is how financial markets react," said Luke Bartholomew, investment strategist at Aberdeen Standard Investments. "There's a risk that this could pour fuel on the fire of last week's market selloff." Bartholomew added that the "Fed is now very likely to follow through on its plan to raise rates again in March." The 10-year Treasury note yield rose to 2.91% on Wednesday, a four-year high. The Cboe's Volatility Index, often referred to as the "fear gauge," fell back below 20. U.S. retail sales in January fell 0.3%; economists had expected a gain of 0.2%. Shares of Chipotle Mexican Grill Inc. (CMG - Get Report) jumped 15% on Wednesday after the restaurant company named Taco Bell CEO Brian Niccol as its new chief executive. Fossil Group Inc. (FOSL - Get Report) soared 87% after the watchmaker reported a better-than-expected fiscal fourth quarter. Adjusted earnings in the quarter were 64 cents a share, down from $1.03 a share a year earlier but well above analysts' expectations of 40 cents. Sales fell 4% in the quarter to $921 million but beat estimates of $889.6 million. Groupon Inc. (GRPN - Get Report) tumbled 9% on Wednesday after the company reported fourth-quarter earnings that came in below Wall Street forecasts. Netflix Inc. (NFLX - Get Report) signed a five-year deal with hit television producer Ryan Murphy, with some reports saying the deal was worth as much as $300 million. Netflix rose 3.8%. Shares of Nektar Therapeutics (NKTR - Get Report) soared 11% after the San Francisco biotechnology company unveiled a collaboration agreement with Bristol-Myers Squibb Co. (BMY - Get Report) for Nektar's lead immuno-oncology program, NKTR-214. Earnings are expected after Wednesday's closing bell from Cisco and Applied Materials Inc. (AMAT - Get Report) .